EARTH DAY IS APRIL 22nd!! 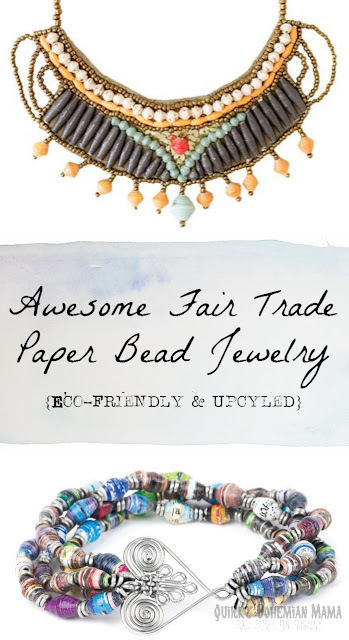 To celebrate Earth Day I put together this nice little selection of eco-friendly, fair trade jewelry pieces made with paper beads. 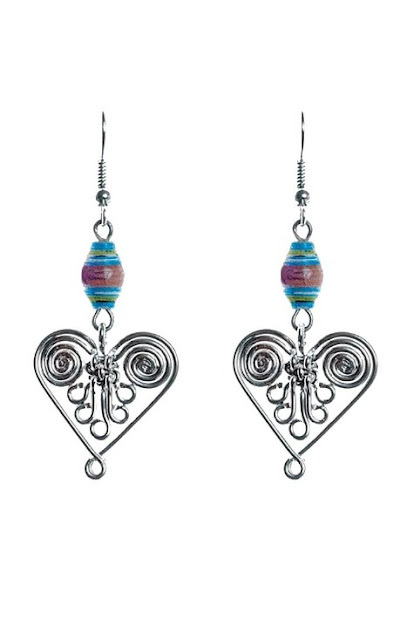 When I was a young teen, I remember receiving a paper bead making thingy for Christmas and I was so in love with it. 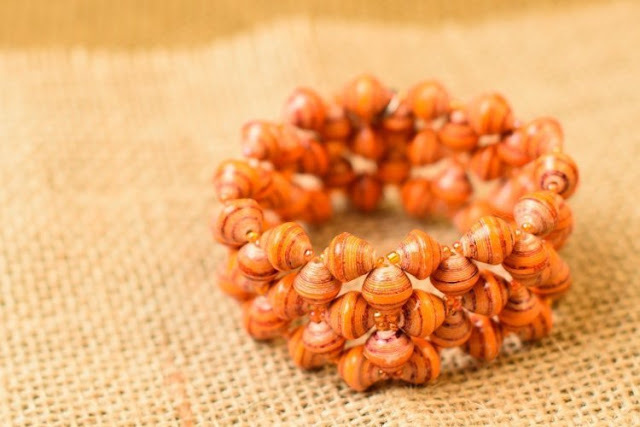 I thought the concept of paper beads was just too freaking amazing. 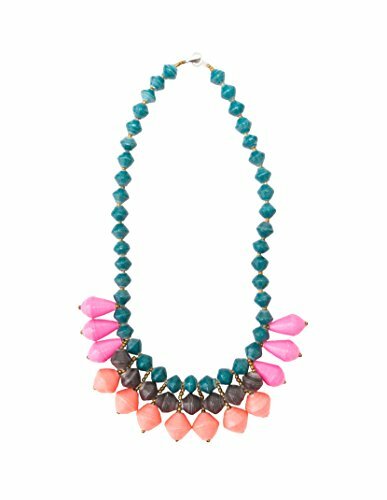 I grew up and forgot about that paper bead maker and the concept of paper bead making all together until I did a search recently for eco-friendly jewelry. 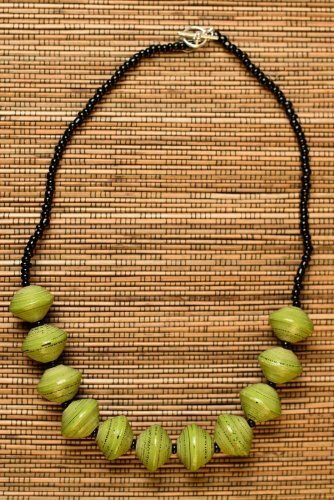 I had no idea paper beads could look so smooth and elegant and these works of art are far superior than what a teen with a bead making toy could possibly produce. 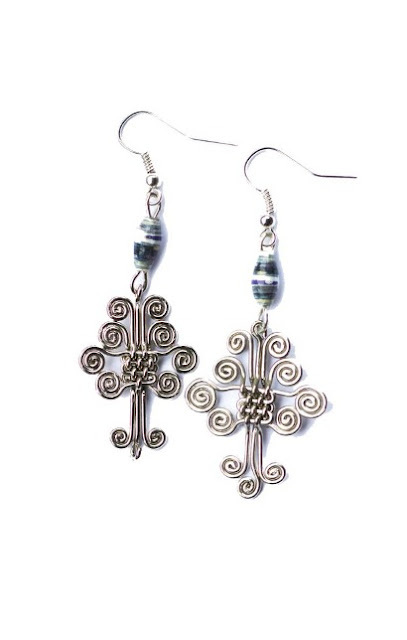 The pieces below are handmade in Africa and fairly traded. 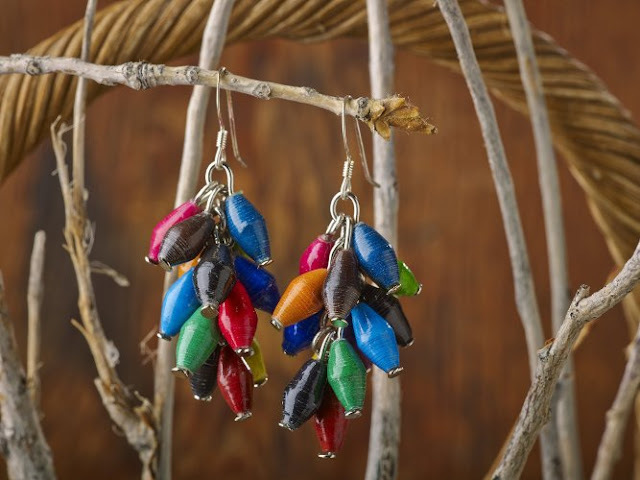 If you're interested in trying your hand at making your own paper bead jewelry and crafts please check out the products below!